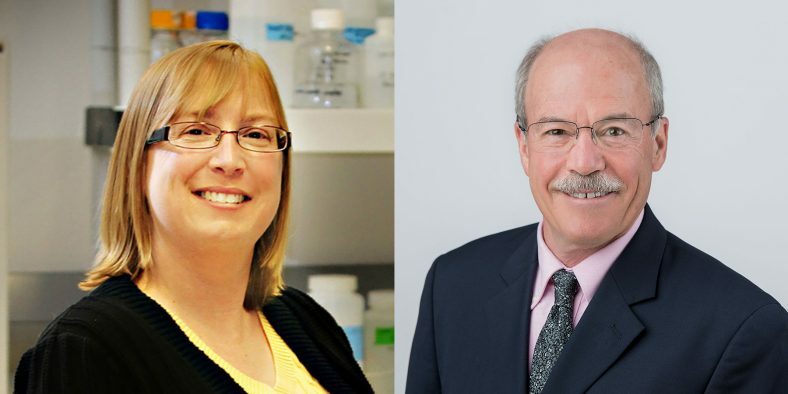 Six of 12 new presidential faculty chairs at the University of Utah were named Tuesday, June 19, with the remaining six to be named next year. Announced in October by the U and the Huntsman Family Foundation, the Jon M. Huntsman Presidential Chairs are named for the late businessman, philanthropist and founder of the Huntsman Cancer Institute. 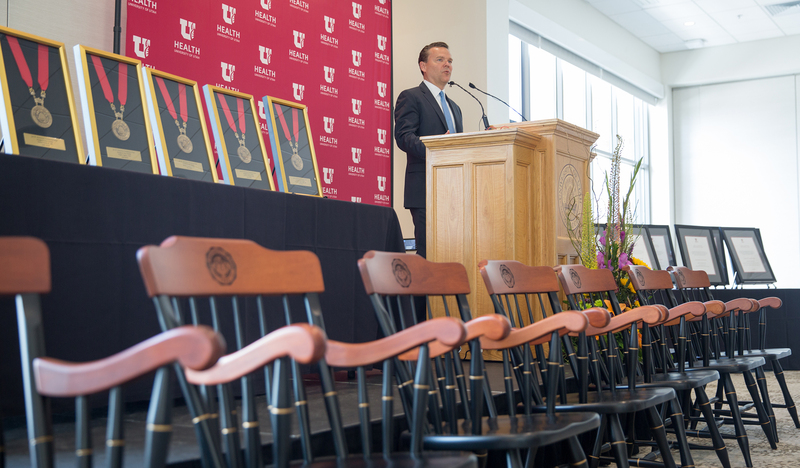 “The Huntsman family’s commitment to the University of Utah is profound, and these chairs are yet another testament to their dedication to advancing health research, education and compassionate care,” said U President Ruth V. Watkins. The faculty members selected have demonstrated excellence in research, clinical care and career progression in health sciences. They reflect diverse academic disciplines, with appointments in dentistry, psychiatry, population health sciences, biomedical informatics, pulmonary medicine and obstetrics gynecology. When the U and the Huntsman Family Foundation extended their historic partnership to advance research and clinical care this past fall, the framework largely centered on cementing the future of the Huntsman Cancer Institute, founded by Jon and Karen Huntsman, with a mission to eradicate cancer. 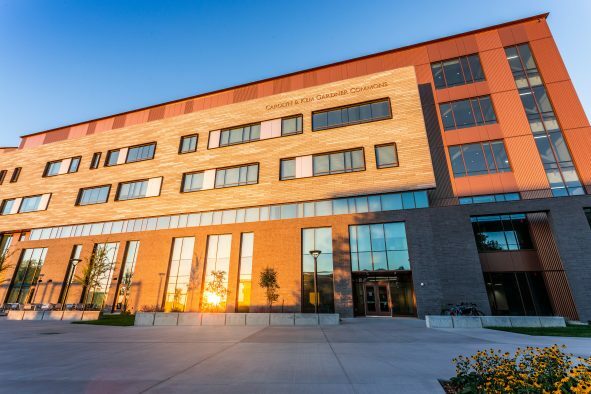 In addition, the Huntsmans also outlined support to the University of Utah Health Sciences to address other medical needs and specified the creation of 12 presidential chairs to support faculty. “Our family’s existing and steadfast commitment to cancer is well known, and with that commitment is a vision to advance a broad array of health and medical research and clinical work at the University of Utah,” said Karen H. Huntsman, chairwoman of the Huntsman Family Foundation. The appointments begin July 1, 2018, and will end June 30, 2023, with the possibility of a one-time additional five-year renewal option. Six additional faculty will be appointed to the remaining chairs by July 1, 2019. Six of 12 new presidential faculty chairs at the University of Utah were named Tuesday, June 19, 2018. The faculty members selected have demonstrated excellence in research, clinical care and career progression in health sciences. Nathan G. Adams, DMD, M.D. Nathan Adams is a board certified oral and maxillofacial surgeon whose research and clinical practice focuses on surgical correction around the face, mouth and neck. In particular, Adams specializes in addressing jaw deformities that can be particularly painful in order to restore function and aesthetic appearance. At the School of Dentistry, Adams is leading the use of virtual and augmented reality to enhance surgical techniques and instruction. Adams received a dental degree from the University of Pennsylvania and a medical degree from the Mayo Clinic, where he also completed his residency training. Adams is an active member of the American Association of Oral and Maxillofacial Surgeons, the Utah Society of Oral and Maxillofacial Surgeons and the American College of Surgeons. Lowry Bushnell is a recognized leader in the field of psychiatry, specializing in psychopharmacology, postpartum psychiatric illnesses, depressive and bipolar disorders. He is the president of the medical staff of the University Neuropsychiatric Institute (UNI), a 160-bed mental health and substance abuse treatment institute for the treatment of psychiatric illness at University of Utah Health, where he also served as clinical director of adult patient services from 1986-2012. He has been a provider of electroconvulsive therapy services for persons with severe depression and bipolar disorder for 32 years and is the clinical director of Treatment Resistant Mood Disorders Clinic (electroconvulsive therapy, neuro-stimulation and advanced psychopharmacology) at UNI. Bushnell has served the state of Utah as chairman of the Drug Utilization Review Board and psychiatric representative on the Pharmacy and Therapeutics Committee, as well as the Utah Public Employees Health Plan. An experimental psychologist, Angela Fagerlin’s research focuses on how medical information is communicated to patients to best involve them in decision making. With new advances in technology and health advocacy, more patients have access to information than ever before. Fagerlin examines how patients interact with information, how they use information to make decisions and the resulting impact on their health. Fagerlin leads a collaboration between the university and the Mayo clinic that last week received a $5 million grant to study how patients interact with information about their hearts. She is a key leader in “Driving Out Diabetes: A Larry H. Miller Family Wellness Initiative” and has been instrumental in the program’s formation and implementation. Additionally, she is testing multiple methods for communicating about genetic diagnostics and infectious. Her research has been funded by the U.S. Department of Veterans Affairs, the National Cancer Institute, National Institute of Health and the European Union. She is the past president of the Society for Medical Decision Making. Wendy Chapman is a nationally renowned scholar and researcher in the field of biomedical informatics. Her research focuses on the area of natural language processing, a means of using computational power to pull data from doctors’ notes and health records that are otherwise hidden from automated analyses. 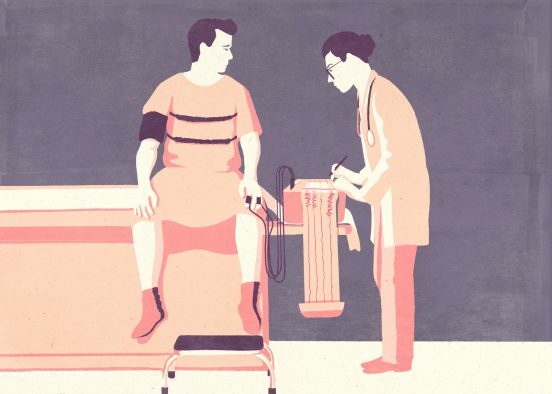 In so doing, such records are transformed into an active tool to help health care providers make better decisions, prevent errors and follow guidelines for the best medical care. She returned as chair to the department where she was trained with the goal of expanding the impact of informatics in our local health systems and across the globe. Chapman has been a principal investigator on several National Institutes of Health–funded grants. She is an elected member of the National Academy of Medicine, a fellow of the American College of Medical Informatics, a Board Member of the American Medical Informatics Association (AMIA), and the founding chair of the Women in AMIA Committee. Since 2007, Robert Paine has led the division of pulmonary medicine in its multiple missions within the University of Utah and is actively engaged in clinical care, basic and clinical research, and medical education. Paine has a long-term research interest in alveolar cell biology — cells that line the surface of cavities inside the lungs — in health and disease. 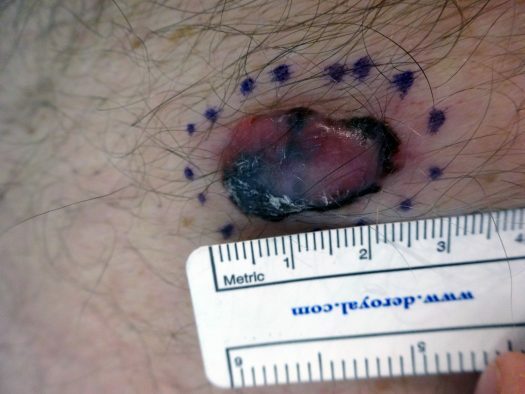 He directs an active basic research laboratory investigating how the lung defends itself against a variety of assaults, including infection, air pollution and other environmental factors. He is also involved in human studies to understand chronic smoking-related illnesses. He is author of over 90 peer-reviewed publications. As an educator, Paine leads a National Institutes of Health-sponsored multidisciplinary training grant critical care research. He is also actively engaged in the care of critically ill individuals in the medical intensive care unit. Paine has been a leader in state and national policy issues related to air pollution and currently leads the university’s program for air quality health and society. Howard Sharp isa nationally recognized expert on pelvic pain and surgical complications. As new gynecological surgical technologies emerge and move into practice nationally, Sharp and colleagues analyze data to look for unexpected complications or side effects. In so doing, he aims to raise the safety, reliability and efficacy for these types of surgeries, thereby improving health on a global scale. Sharp has served as the president of the International Pelvic Pain Society and the committee chair for Practice Bulletins and Clinical Document Review for the American College of Obstetricians and Gynecologists. Sharp is also the head of the Pelvic Pain Clinic located in the Women’s Pelvic Care Center at University of Utah Health.